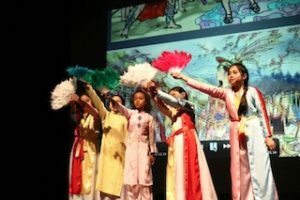 AMF has also been engaging in more multi-media projects such as our work with Huong Viet Community Center in East Oakland which advocates and encourages the active participation and full integration of Vietnamese Americans into the East Bay Community.. 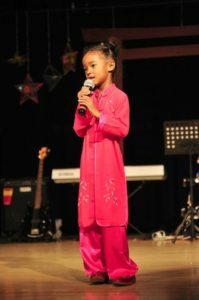 The mission of Huong Viet is to promote, advance, and support the development of the Vietnamese American Community and families through educational, social, and cultural programs. 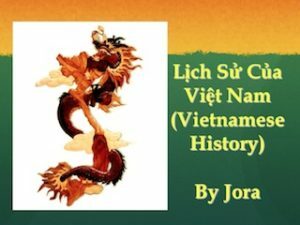 This last year, AMF created a social justice course for teenagers with Huong Viet Community Center highlighting Vietnamese history and folklore. 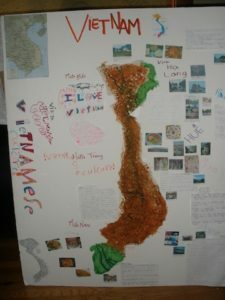 This class included visual arts and a cultural show.